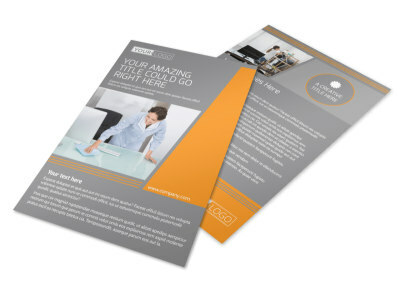 Customize our Commercial Cleaning Solutions Flyer Template and more! 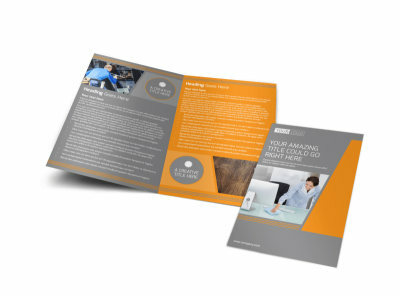 You DO do windows, so let businesses in your area know with a flyer detailing your commercial cleaning solutions.Whether you are advertising a special, reaching out to new businesses in the area, or just letting everyone know your expertise and background, a flyer is easy to design using our template. 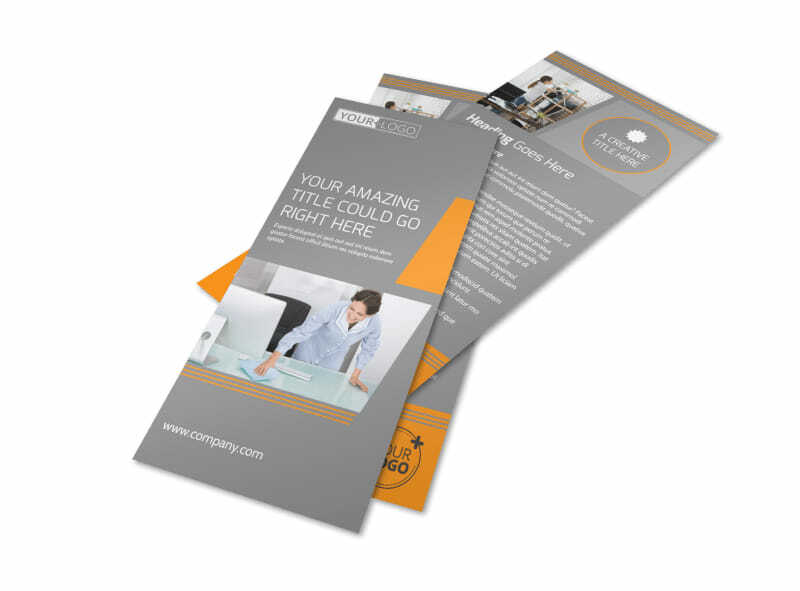 Add images, artwork, and graphics, and then select an appropriate text and font to shore up your design. 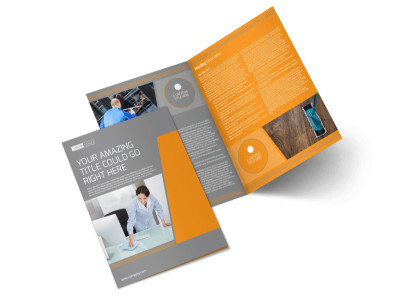 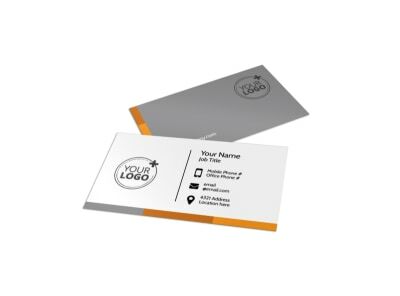 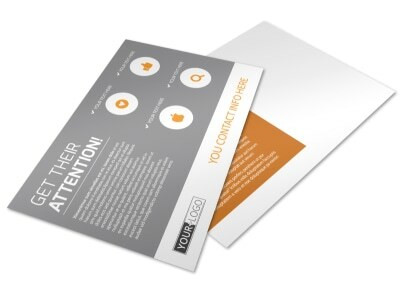 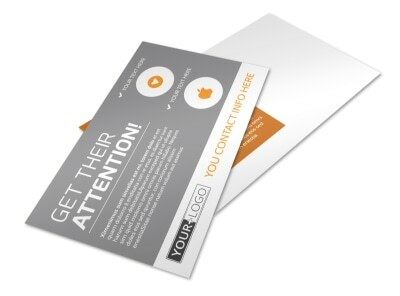 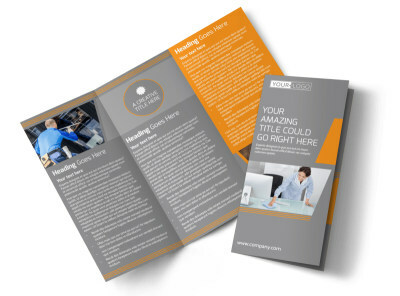 Print your flyer from any location for instant distribution to your target market.